Thank you to everyone who came to the 2018 Girls In Tech Conference! We had a great day full of exciting workshops and panels - we hope you all had fun. 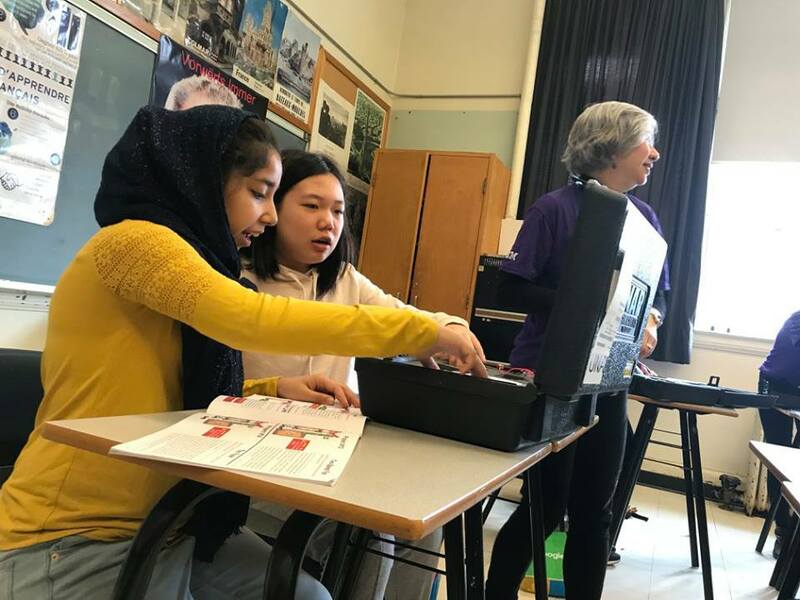 Make sure to check out our article in the Toronto Star: https://www.thestar.com/news/gta/2018/04/09/im-not-intimidated-young-women-explore-stem-at-first-girls-in-tech-conference.html! Remember, the learning doesn't have to end here. Check your swag bags for a booklet with ways to stay involved in the tech space!